Stereo Video Center is proud to carry some of the best music reproduction brands in the world. 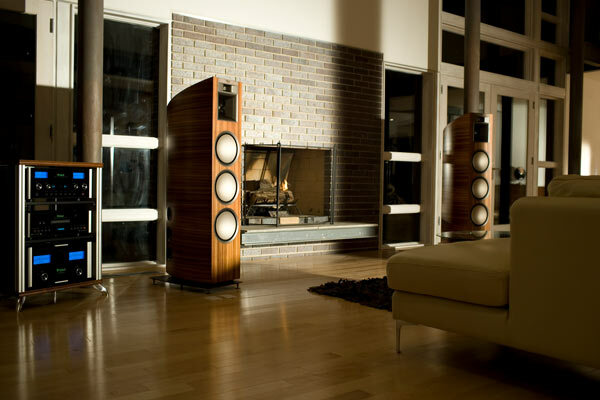 If accuracy and realism is what you crave in your home audio system, we are the best place to come. Our experience and history has prepared us to be excellent stewards of great sound systems. We can help you choose the right audio components that will offer you excellent sound quality, suit your decor and be simple to operate. We can design any audio reproduction system to fit every application, taste and budget.